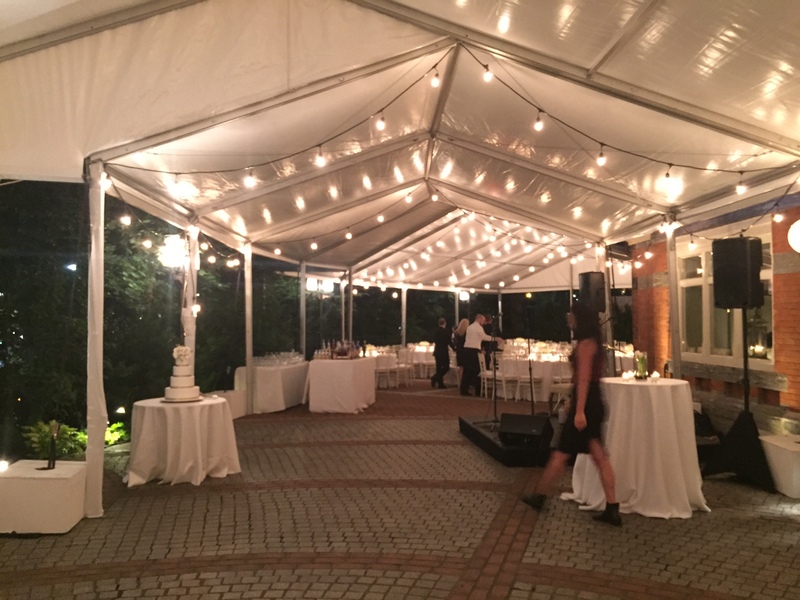 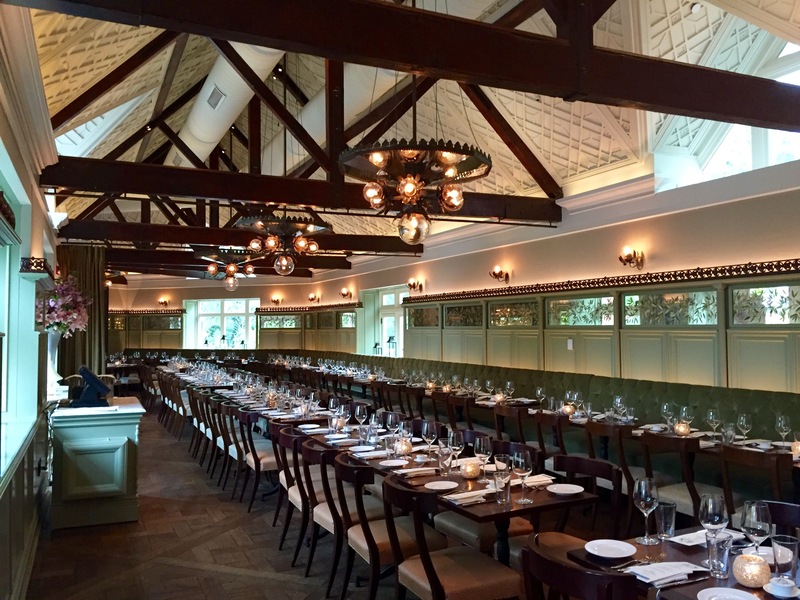 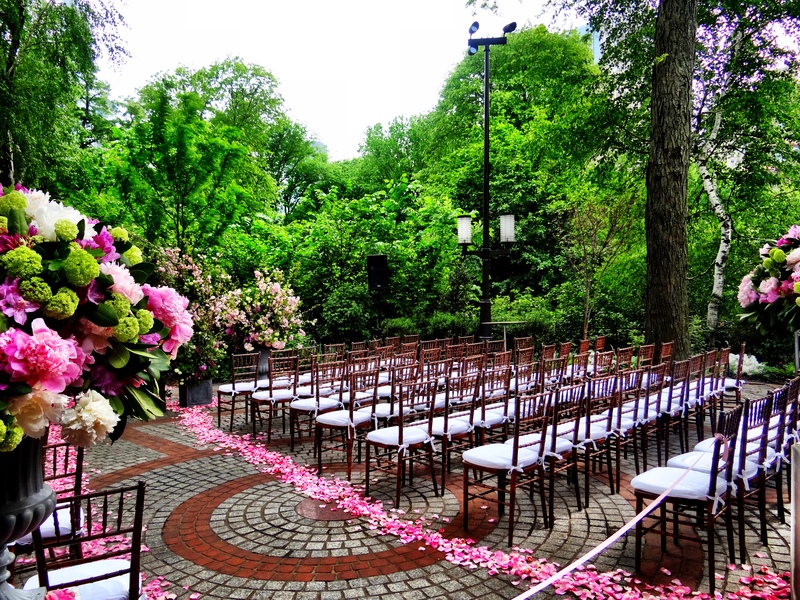 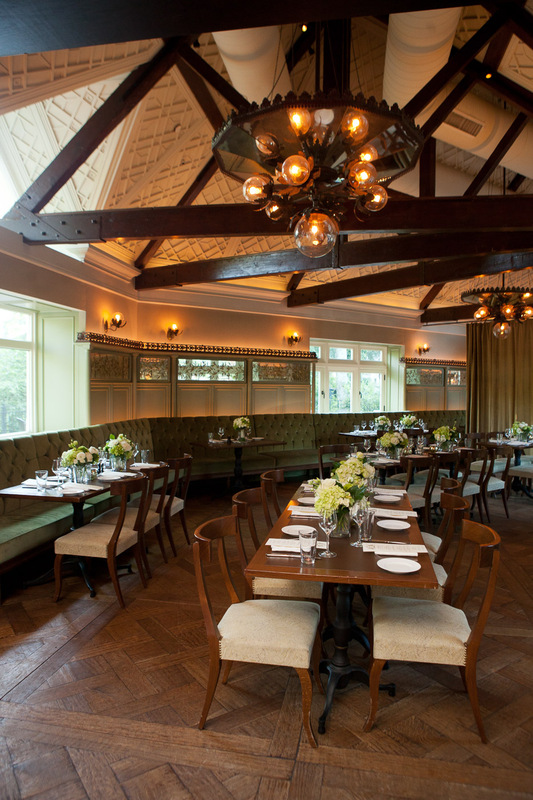 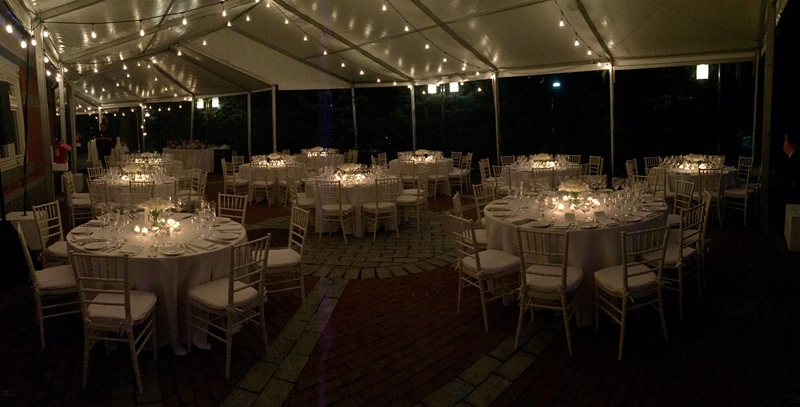 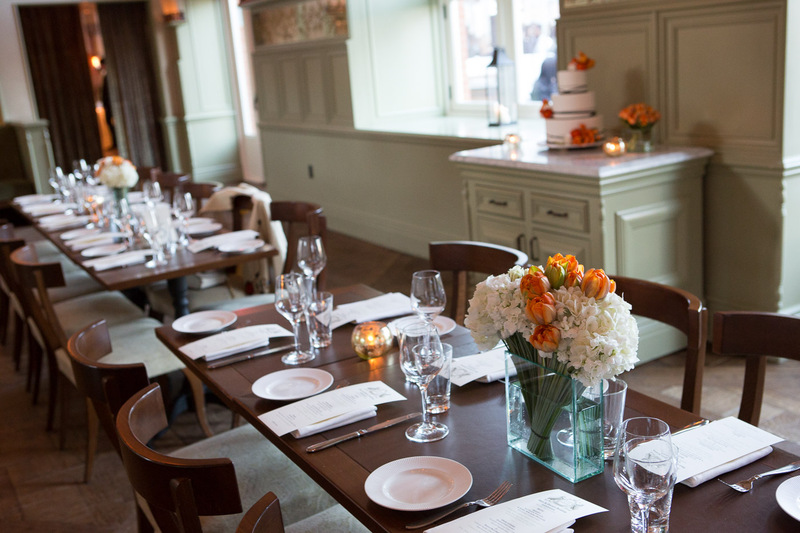 Tavern on the Green offers a magical setting for any celebration. 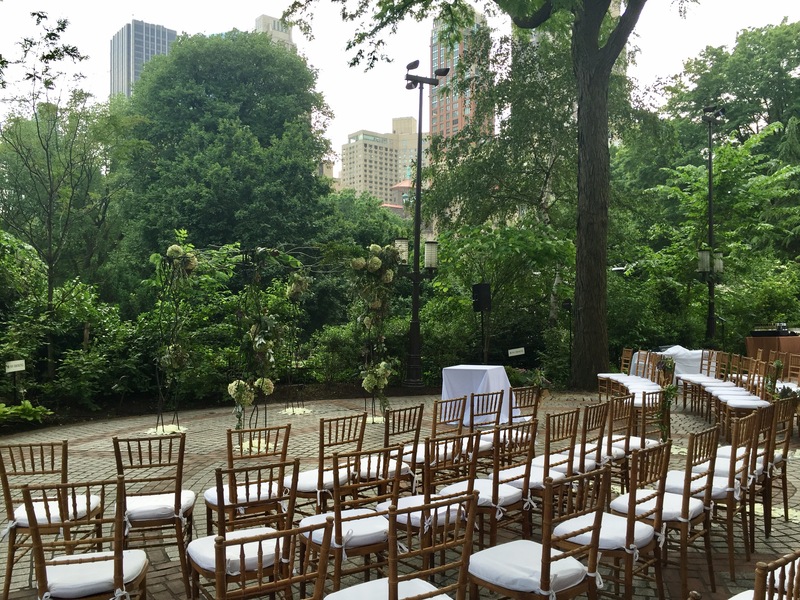 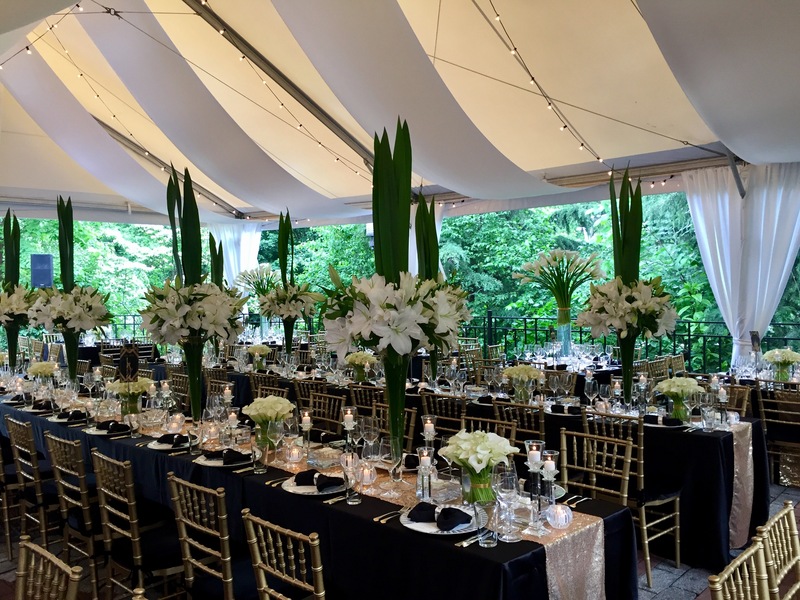 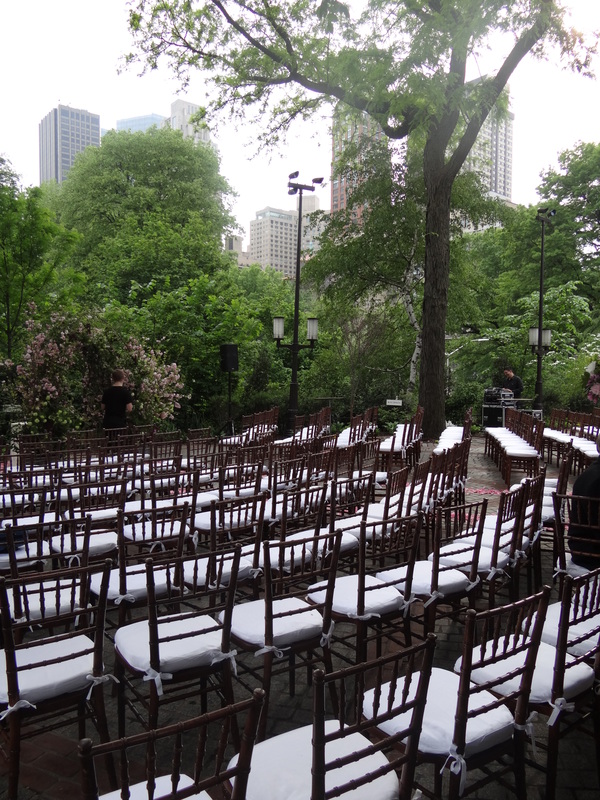 Located in Central Park, this iconic, landmark restaurant has numerous indoor and outdoor event spaces that will provide a truly extraordinary backdrop for your event. 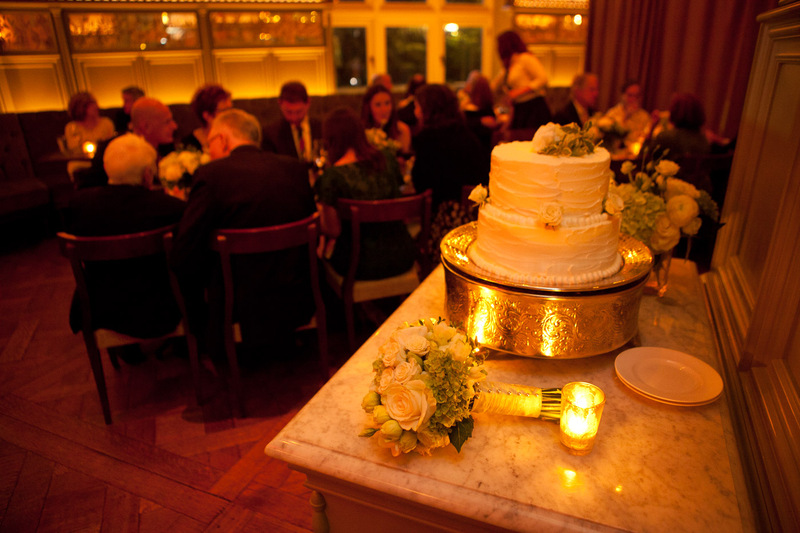 Enjoy an elegant meal in one of the historic Tavern’s indoor spaces, which feature vaulted ceilings, exposed beams, and a luxurious décor, or dine al fresco in the Courtyard or South Terrace, where twinkling bistro lights and spectacular views of the Manhattan skyline and the lush Central Park landscape will make your celebration extra special. 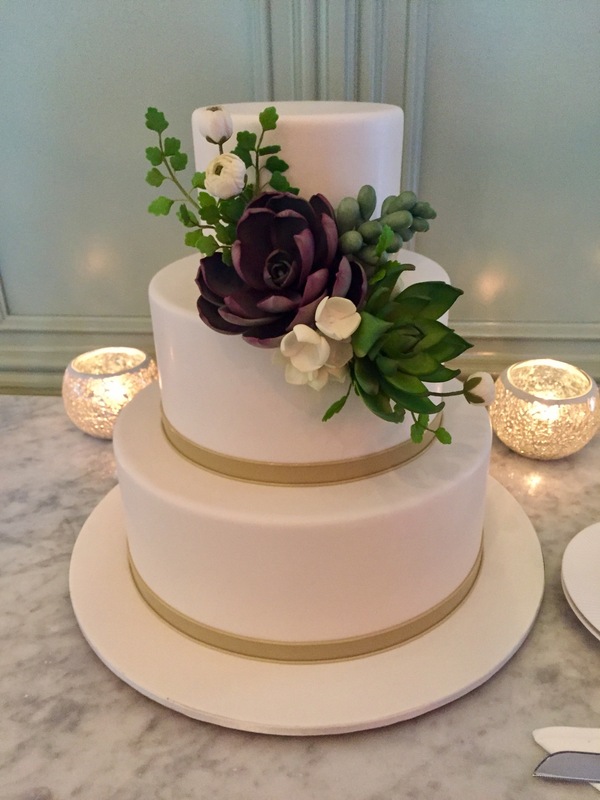 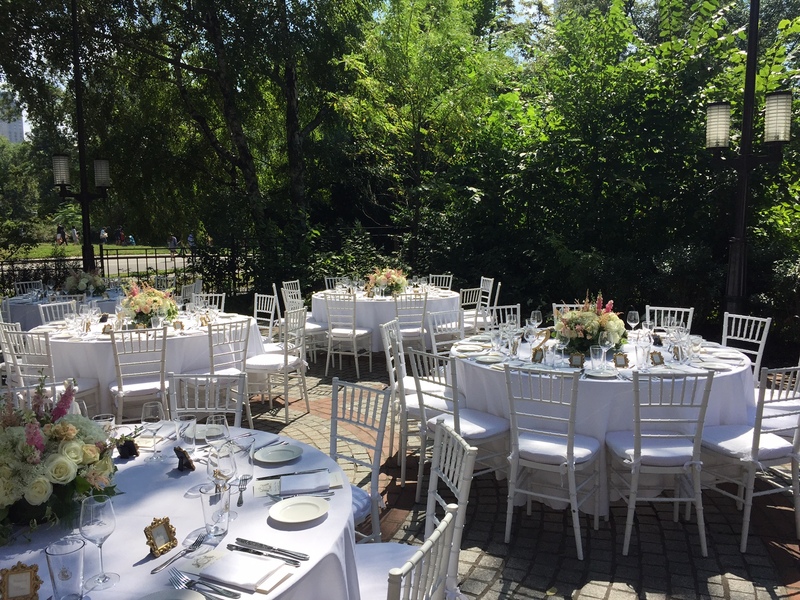 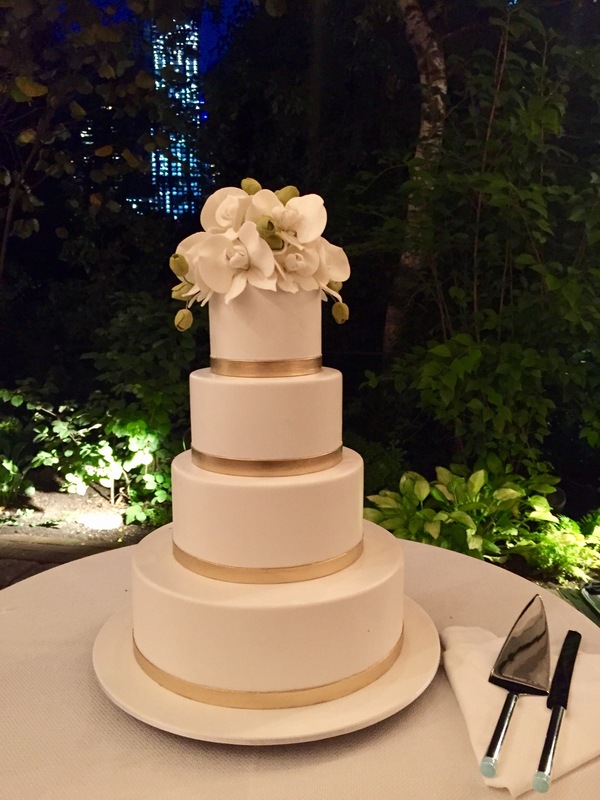 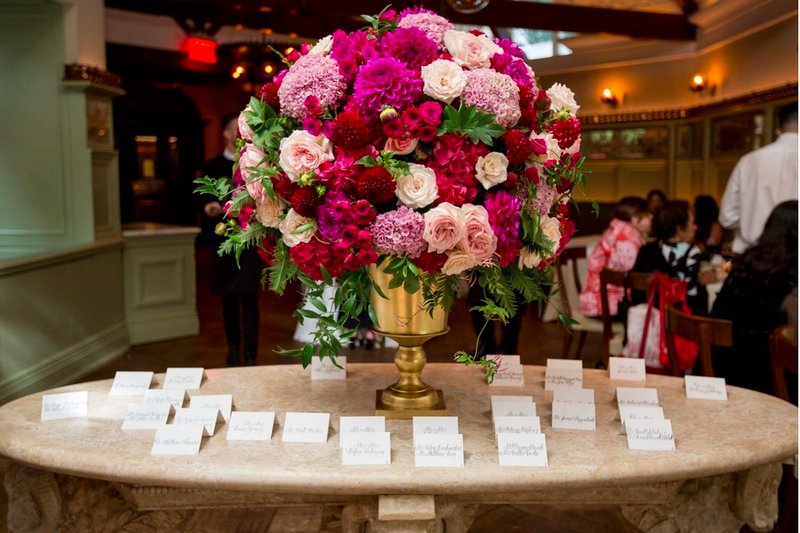 The experienced events team at Tavern on the Green will work with you from start to finish to make your vision a reality, and its skilled culinary team will prepare gourmet cuisine that is sure to impress all in attendance.